Join us on December 6th for the Question and Answer Council Extravaganza! We’re hoping to get as many voices as we can on the show asking all sorts of questions about The Force Awakens and Star Wars in general. For those who need a refresher, the Question and Answer Council is something we’ve been doing on the podcast since day 1. It goes like this: Person A asks a question. Person B and Person C take turns answering the question, giving explanations for their answers when appropriate. Then person A answers his or her own question. We want you (yes YOU) to join us. You can do this one of two ways. 1. 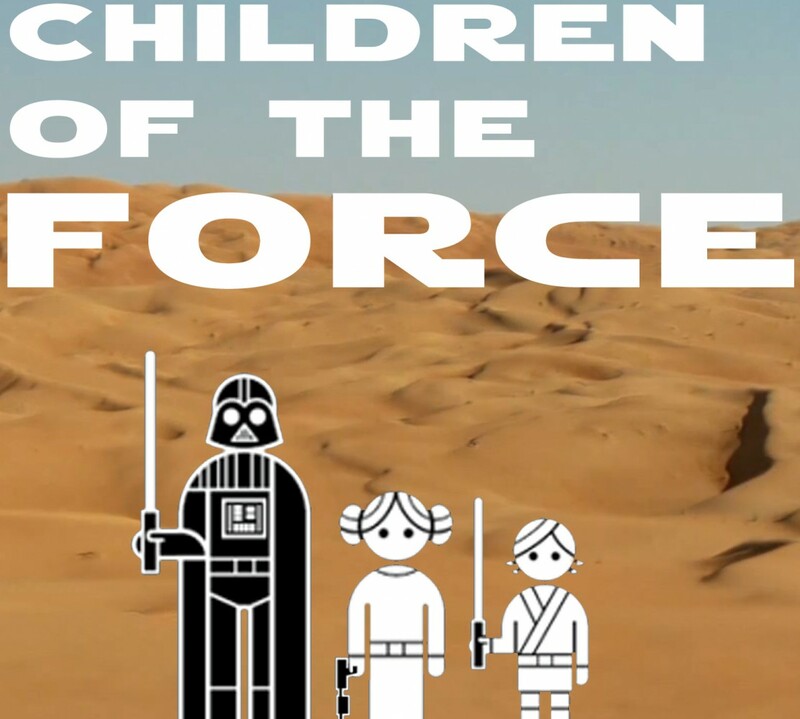 Go to speakpipe.com/childrenoftheforce and leave us a question (and your answer!). 2. Join us between the hours of 3 and 5 central on December 6th via Skype and ask us the question in person (well, as much as Skype is in person, I guess). To join us via skype, just send me an email at forcechildren@gmail.com or direct message me on Twitter (we’re @forcechildren) with a preferred time, or I can schedule a time for you. It might be messy, but I’m hoping that, through the magic of editing, we’ll put together something pretty special. -Who do you think is going to lose a limb in The Force Awakens? -Of all the ships we’ve seen so far in The Force Awakens trailers, which is your favorite? And before you think, “Oh, I couldn’t possibly add my voice to the podcast,” remember that it’s just one question and a round of answers. I’m thinking nobody will be on the show for more than 10 or 15 minutes before we have to say goodbye and go on to the next person and next question. My hope in this is to include exactly what I think is so important in fandom: A variety of voices. The more the better! New fans. Old fans. We’re all excited about Star Wars and there’s nothing more fun that hearing that excitement spill out on podcasts. We hope to hear from you on or before December 6th. But if you can’t submit a question before then, we’d love to have you join in on the discussion at any time. Before The Force Awakens. After The Force Awakens. It’s all good. Join Children of the Force and together we can answer questions and question answers as father and son and daughter and listener….